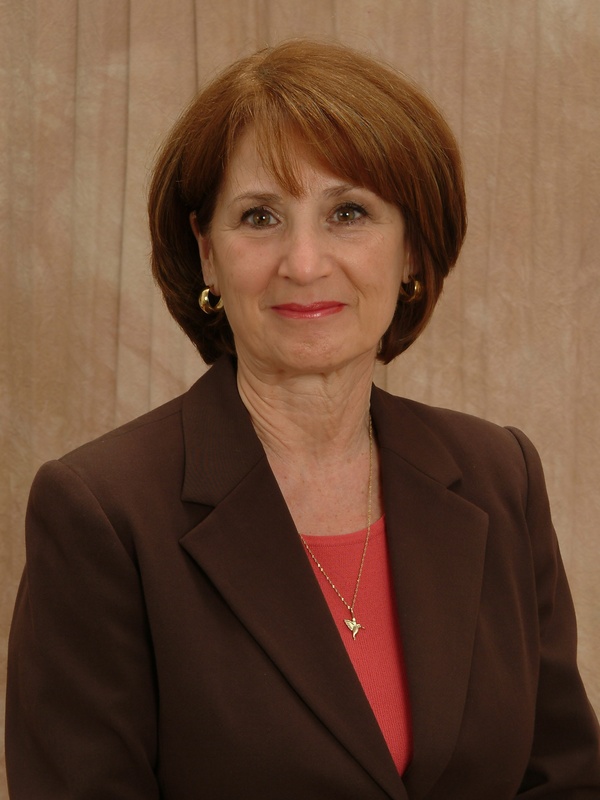 Marietta Cappelletti has over twenty-five years experience in the substance abuse and mental health field having worked in outpatient and inpatient environments including employee assistance programs, inpatient treatment, methadone maintenance treatment, and prevention activities for youth and adolescents. She has management/administrative experience and has presented workshops/seminars at regional association meetings and alcohol/drug educational institutes. Her presentation style is personable, interactive and engaging. Marietta has extensive training and education specific to the substance abuse field and is currently a doctoral candidate at The Union Institute and University pursuing a Ph.D. degree in Psychology. * Define three strategies for assessing the surrounding community. * Identify three primary opponents to MMT and how to respond effectively. * Define key components of an effective outreach plan. * Identify appropriate and effective responses to media inquiry. Methadone Maintenance Treatment for the Abstinence Based Clinician: Will Traditional Addiction Treatment Make Room For MMT? The objective of this workshop is to assist the traditional abstinence based clinician in assimilating the obvious contradiction in treatment goals when working with a patient in methadone maintenance treatment. Methadone maintenance treatment has proven to be very effective for treating opiate addiction and need not be excluded by traditional treatment models. * To recognize the myths surrounding MMT and the political environment surrounding its use. * To understand how opiates effect brain chemistry and lead to addiction. * To understand the effectiveness of MMT and how it works. * To look at future considerations and where the field is now. This workshop offers an innovative approach for the treatment and recovery of older adults having problems with substance use disorders. Participants will identify the unique features of older adults in treatment and will be introduced to the principles of Positive Psychology and intervention strategies that promote resiliency, hope, and strength in this population. To understand how traditional assessment tools and treatment strategies do not apply to older adults and which tools are most effective. To introduce Positive psychology interventions that can be effectively applied to substance abuxse treatment and recovery for older adults. To learn how Positive Psychology principles encompass spirituality, especially for older adults.